Over the past few months, the Volkswagen scandal has escalated. VW is planning to repair the emission’s technology in millions of defective vehicles in a worldwide recall. The crisis started a little over a month ago, when VW announced to the public that several of their vehicle models contained software that cheated emissions test and hence, produced much higher levels of nitrous oxide. The prominent car company is now offering owners of defective car models an extra $1000 compensation. In the latest Volkswagen effort to win back public favor, an estimated 428,000 car owners can receive a $500 Prepaid Visa Loyalty Card that can be used anywhere, a $500 Volkswagen Dealership Card, and 3 years of complimentary roadside assistance. Owners are not required to sign up for the compensation, but there are no legal ramifications for signing up to be compensated. 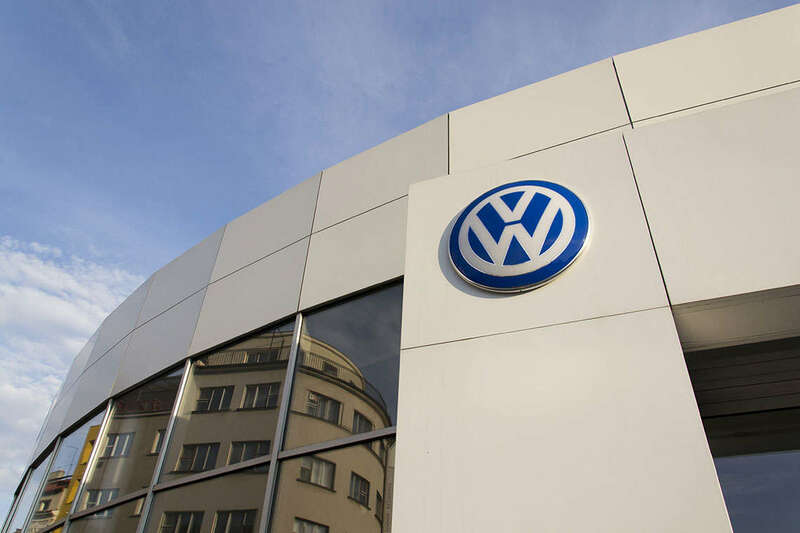 A spokesperson for Volkswagen said that the compensation was a “no-strings attached offer” and that owners did not have to give up their right to a lawsuit. With this compensation, combined with the previous $2000 loyalty bonus that VW for owners who wished to purchase another Volkswagen, VW is working hard to restore its damaged public-image in the face of continuing scandal. Apart from this compensation, VW has also set aside $7 billion to cover the logistical expenses of the recall and may face up to $20 billion in fines and civil penalties from regulators in the U.S. and E.U. For more information on the VW scandal, and to explore your legal options as a Volkswagen vehicle owner, contact Morgan & Morgan.